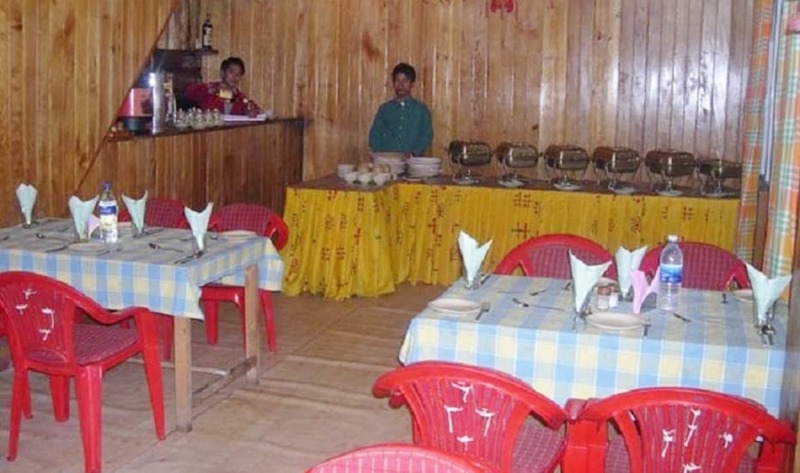 The cottages also have a view of the snow capped mountains and forest.The resort in Gangtok is provided with laundry medical assistance wake-up calls and 24-hour room service.Travel assistance luggage storage facilities and 24 hour front desk assistance are provided by the Lecoxy Ski Resort. Baggage Storage on Request, Breakfast Services, Security Guard, Currency Exchange, Backup Generator, Restaurant, Doctor on Call, Parking, Travel Counter, Room Service. Moisturiser, Cable/Satellite TV, Television Room, Bottled Water in Room, H/C Water, Wakeup Calls, Attached Bathroom, DVD Player, Air Conditioning Room, Iron/Ironing Board. User reviews for "Le Coxy Ski Resort Gangtok"